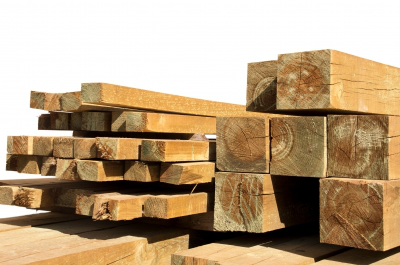 In wood processing industries the major product categories are sawn-timber, wood-based panels, woodchips, paper and paper products and miscellaneous others including poles and railway sleepers. During the last several decades, forest product processing technologies have undergone extraordinary advances in some of the above categories. 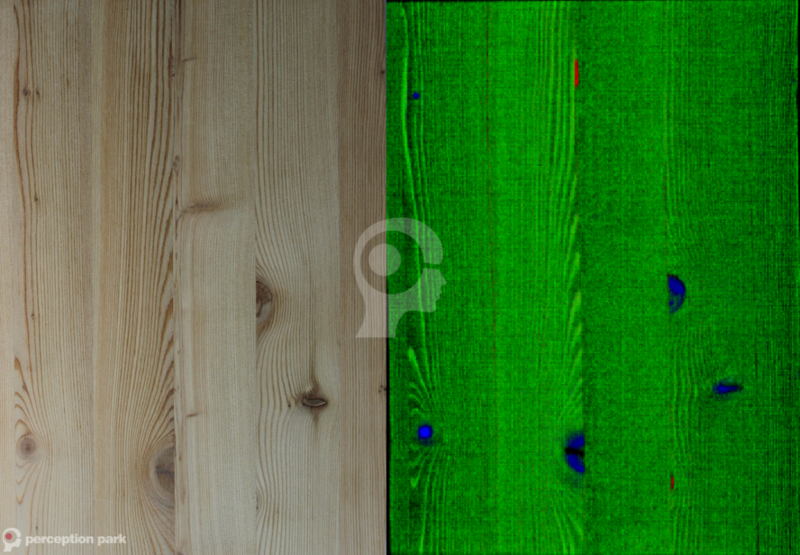 While earlier blogs dealt with the possibilities of wood recycling based on Chemical Color Imaging, further wood processing industries show an urgent need to implement hyperspectral imaging technology too. In a current project together with a machine vision expert, sawn-timber has to be monitored continuously within the production process. For a high quality product, various invisible characteristics have to be recognized and potential defects must be detected. For the tests below a Perception System was used together with a near infrared hyperspectral camera of the German manufacturer Inno-Spec. The challenge in the example above was to detect defects like pockets of resin. By applying Chemical Color Imaging, the feasibility to detect resin (red) was approved. Further pockets of resin (red) can be easily distinguished from simple knots (blue). Comparing the upper right corners of the images above, you can see that resin was also detected when covered by a thin layer of wood. 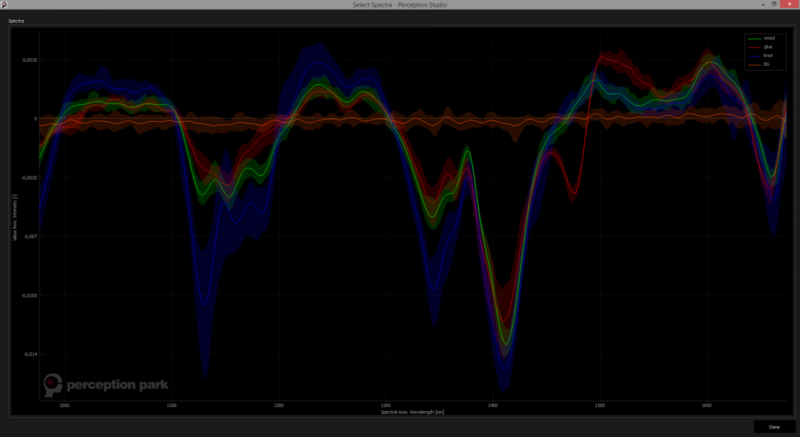 Spectra (1st Derivative) of wood, resin and knots acquired with the Perception STUDIO. Click image for details. Another, very important characteristic of wood is its moisture. 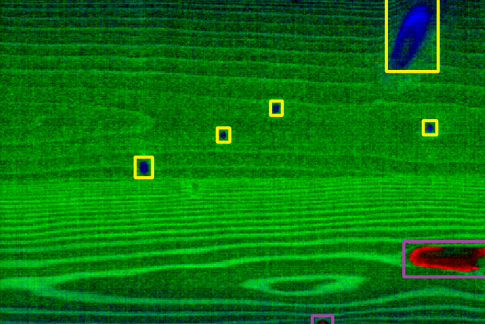 For an initial test one end of a sawn-timber plate was watered and then scanned with a near infrared hyperspectral camera. The wet side of the plate can be clearly seen in the chemical color image above (blue). The image also shows that different parts of the wood soak up moisture at a different speed and to a different degree. This can be seen by the red stripes in the blue area (top of the image). It is assumed that these annual rings have a higher density and therefore soak up less water. 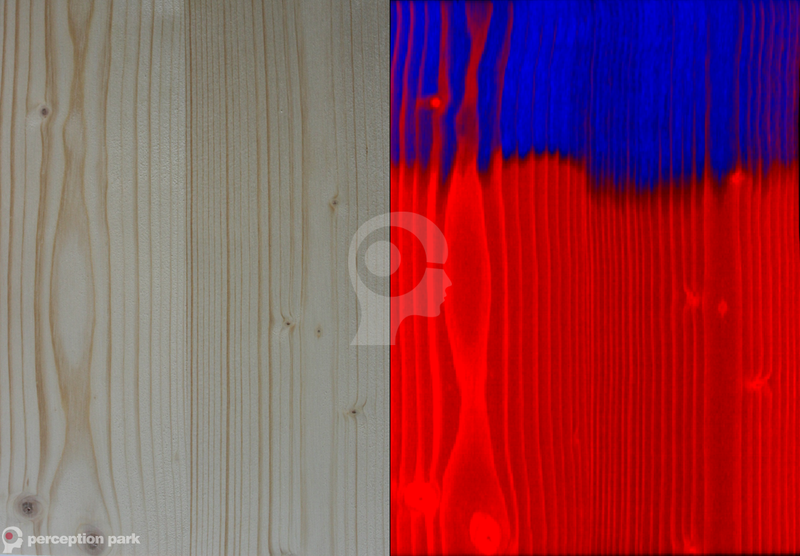 Also very interesting is the area where dry wood (red) and wet wood (blue) change. In this area the wood appears in a mixed color of red and blue. Based on the gradient from blue to red, a Perception System can be calibrated to measure the water content. 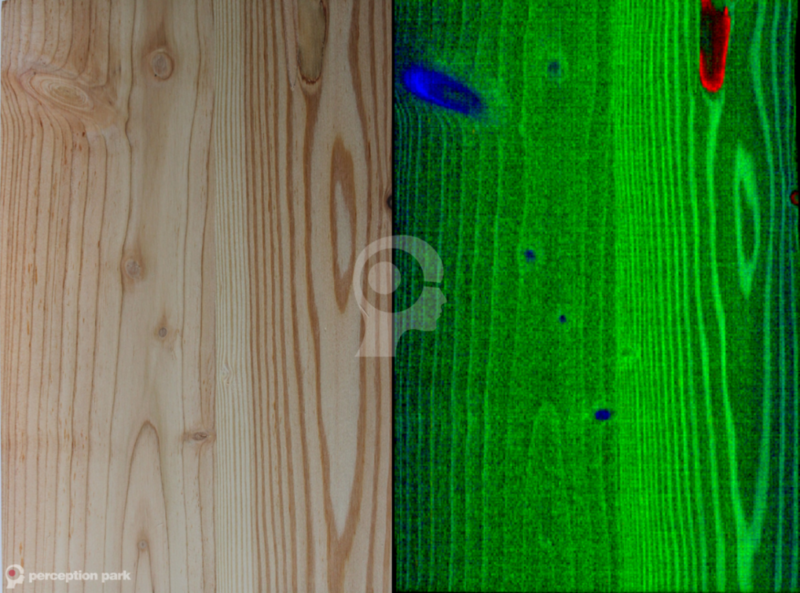 By adapting a hyperspectral camera with such a calibrated Perception System, Chemical Color Imaging turns the camera system into an easy-to-understand “Moisture Camera” for wood and can be implemented to any machine vision system. In the production process sometimes small holes occur. Into these holes some fillers are glued. For different reasons the glue has to be detected. Due to that the glue is almost transparent it is impossible to detect it with conventional vision cameras. The image above shows that the glue (red) can be easily identified by applying Chemical Color Imaging. 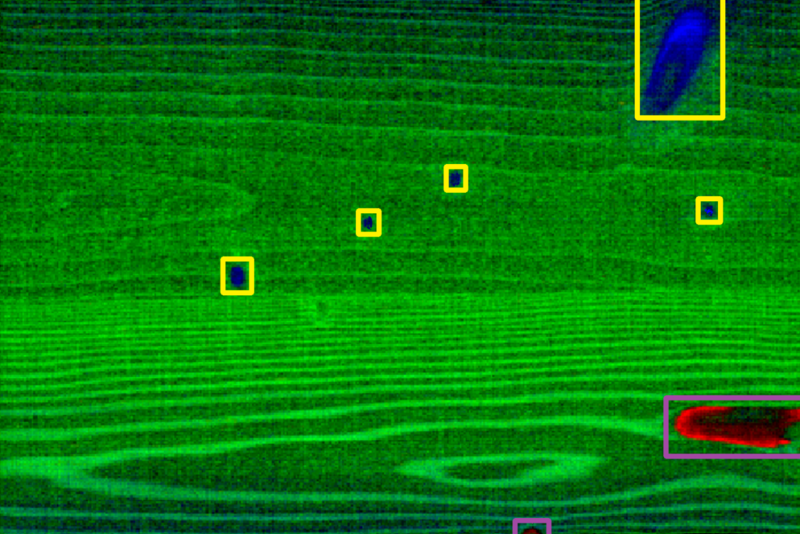 Now any machine vision system can classify sawn-timber based on that information. 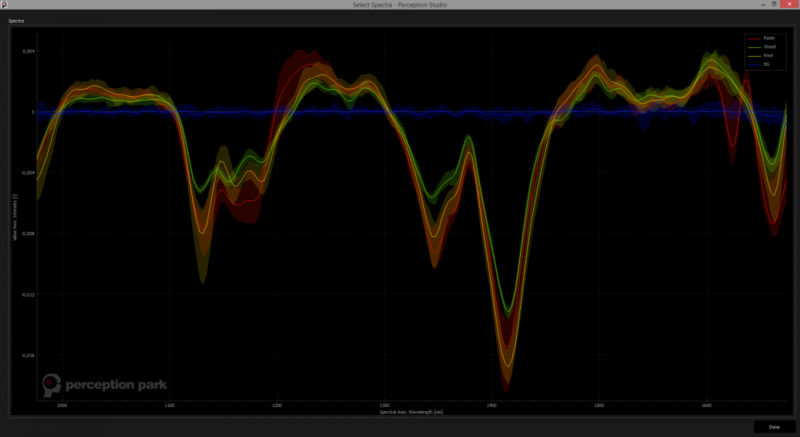 Spectra (1st Derivative) of wood, glue and knots acquired with the Perception STUDIO. Click image for details. Chemical Colour Imaging (CCI) is a new processing technology, which combines the advantages of the basic technologies chemical imaging (hyperspectral imaging) and colour imaging (Colour image processing). Chemical Colour Imaging makes chemical material properties accessible to a completely new range of users through new approaches to data processing. By adapting a hyperspectral camera with a real-time processing core, Chemical Colour Imaging turns the camera system to an easy-to-understand and intuitive configurable chemical colour camera. 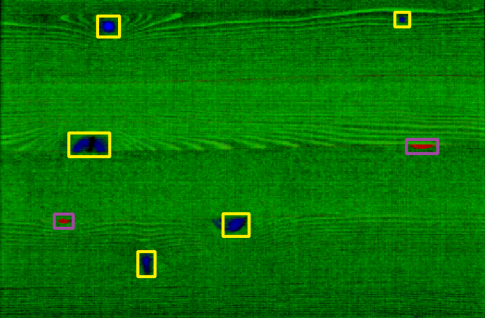 Since the output data is in a standardized machine vision format, all available image processing solutions can be facilitated for tasks like decision generation, counting or monitoring based on chemical information. By using industrial image processing tools with Chemical Colour Imaging, allows unique applications based on chemical material properties. Above the Chemical Colour Images have been classified by the real-time image processing software KanKan provided by the Austrian company FECOM. 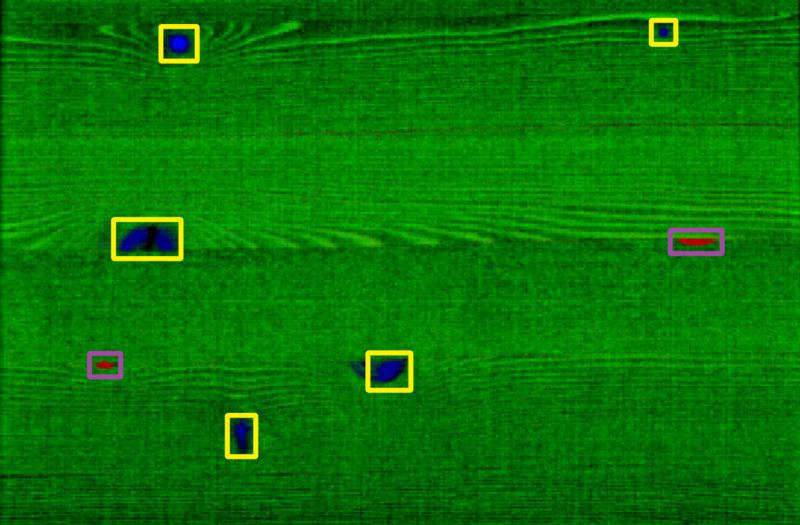 It can analyze objects (products) on images acquired with a wide range of imaging sensors (e.g. RGB cameras and HSF cameras). KanKan extracts the product on the given image data, calculate needed object features and classifies the product into configured categories. As an output, KanKan delivers a real time object stream containing position and features of every single product. This stream can be used to perform different tasks like sorting, quality control, monitoring or file the product information. KanKan supports several output interfaces and can be connected to industrial PLC’s too.